‘Complete privilege’: Darcey Bussell announces that she’s quit Strictly | SHEmazing! Breaking news in the Strictly Come Dancing world. Darcey Bussell, one of the judges, has called it a day on the beloved BBC show. The 49-year-old, who has been part of the dance show for seven years, took to Instagram to reveal the news. She added, ''I know I will miss being part of this unique show and the fact that it celebrates dance is something I am so passionate about. I hope that I may be very lucky to be asked back again one day." Her fans were shocked and saddened at the announcement. 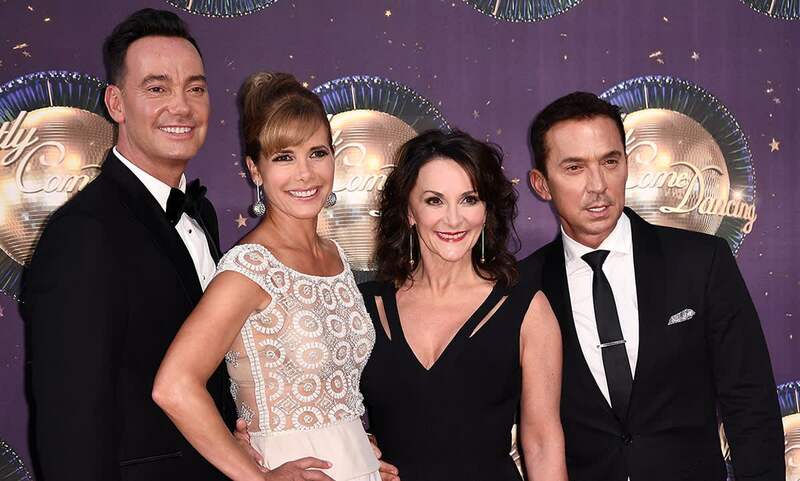 Strictly will be waltzing back onto BBC One this autumn for its 17th series but we have a feeling that it won't quite be the same without one of favourite judges.